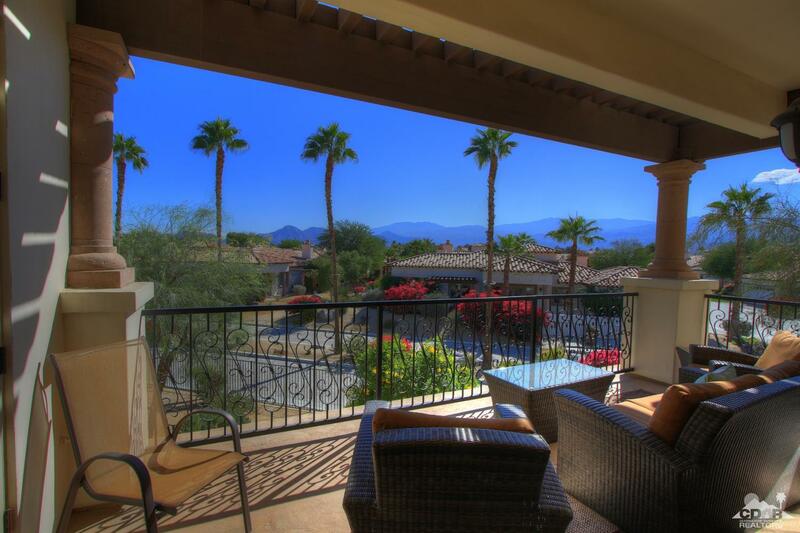 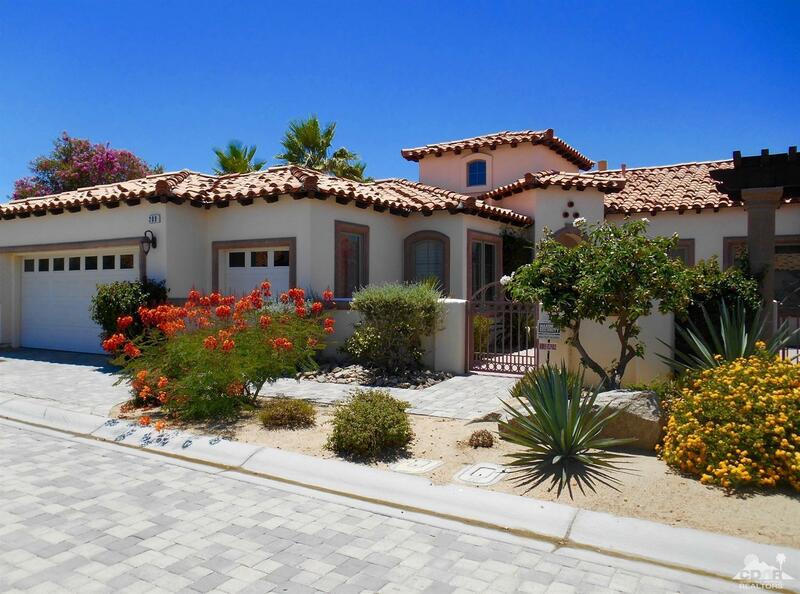 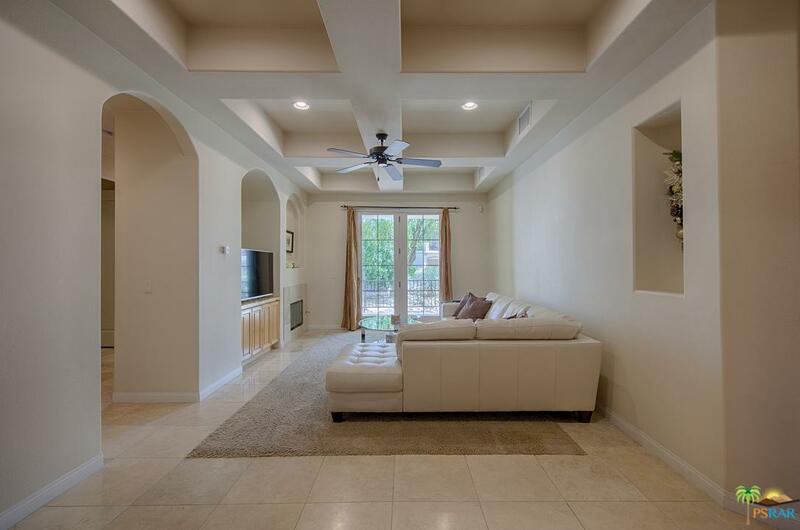 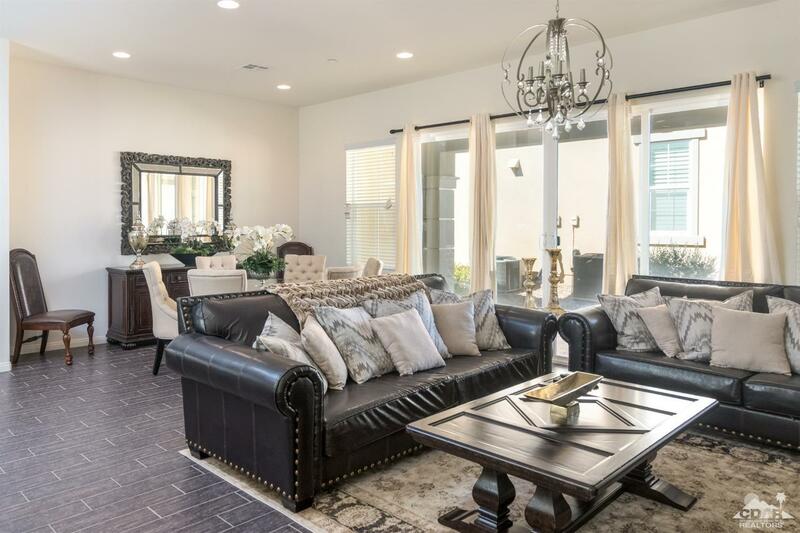 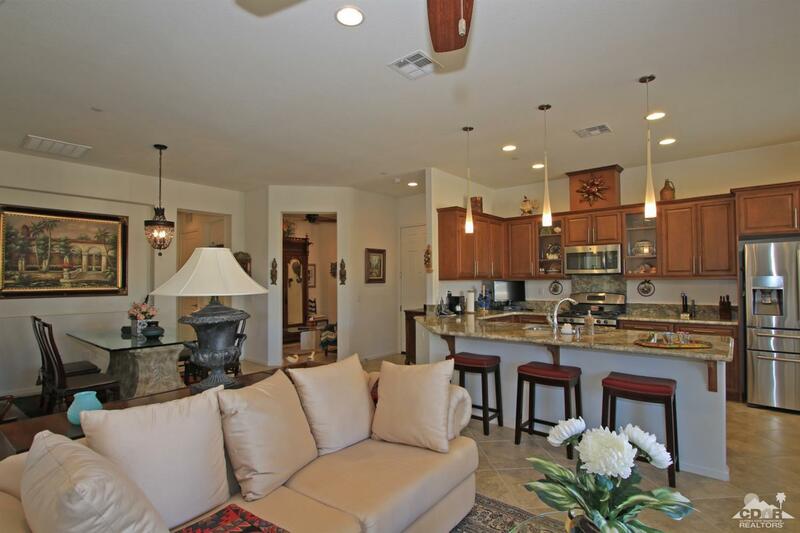 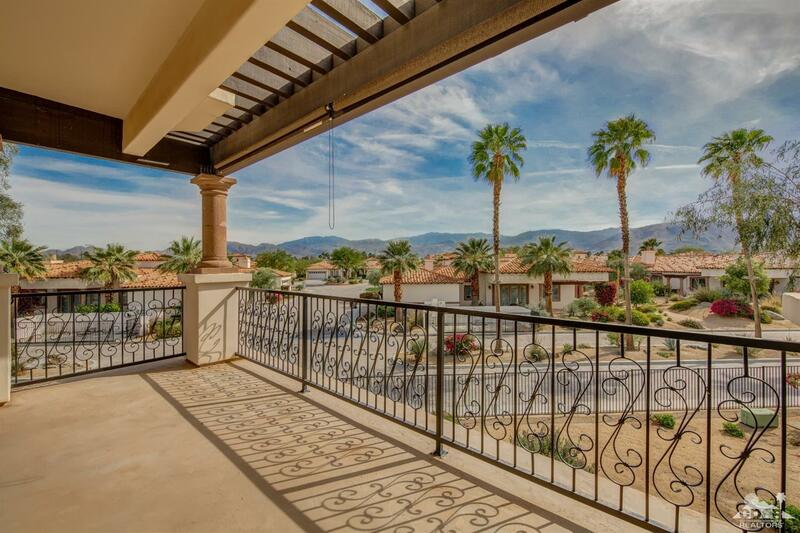 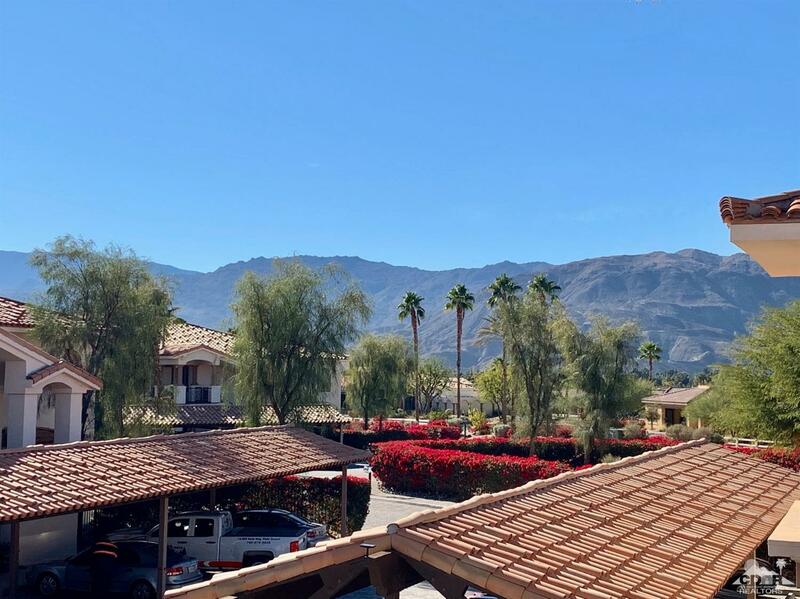 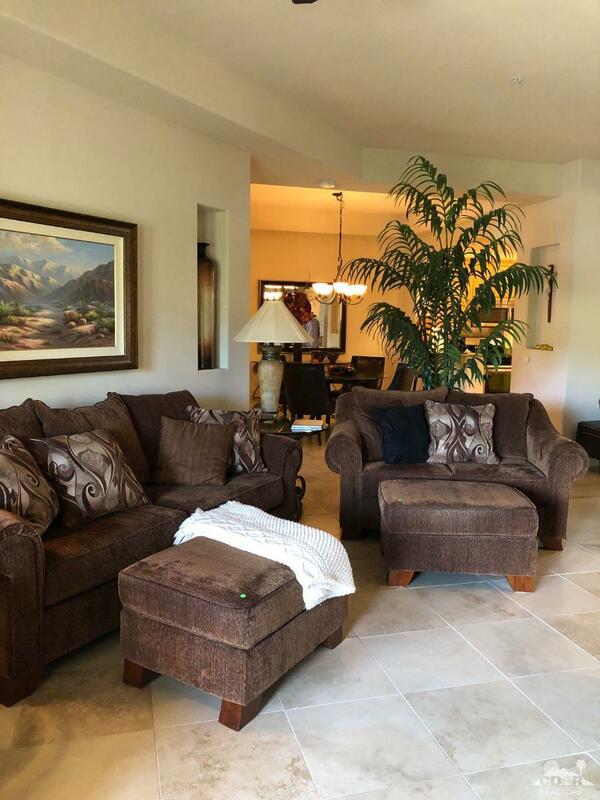 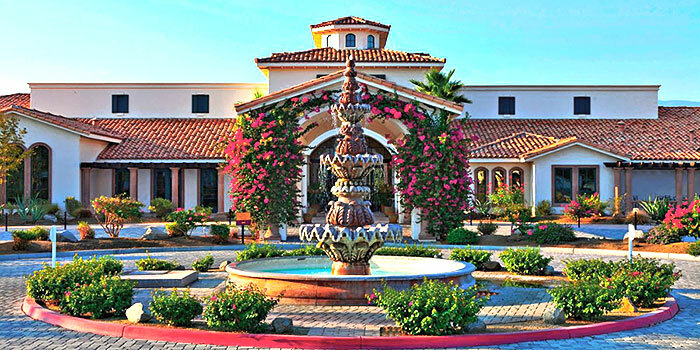 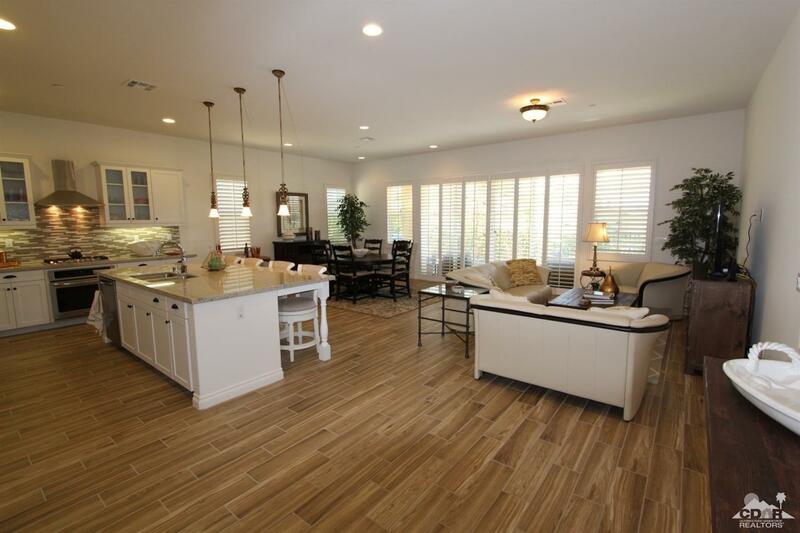 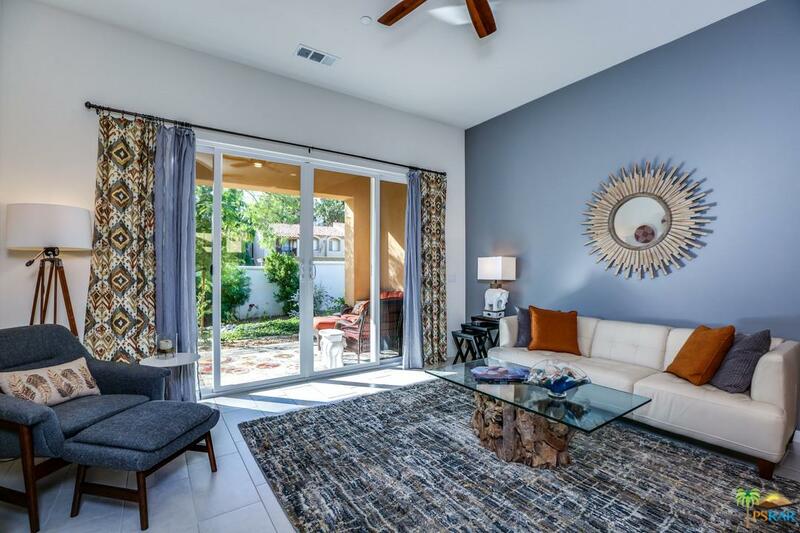 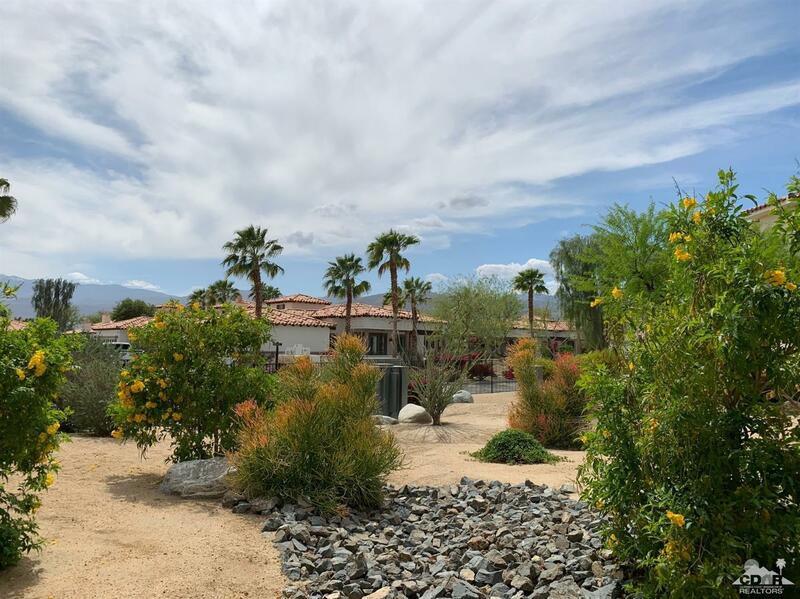 Villa Portofino is a premier 55+ active adult community in the heart of Palm Desert which offers single-story one to three bedroom luxury detached and attached homes. 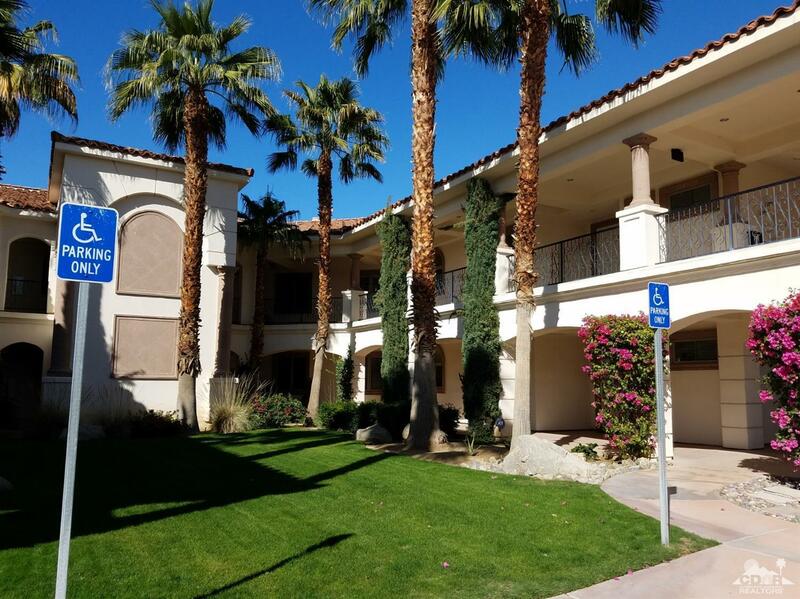 The community's focus is on a healthy and happy lifestyle. 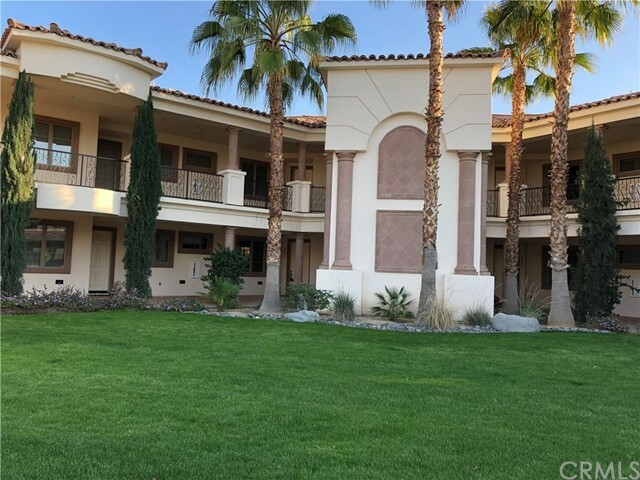 There are fabulous amenities which include the luxurious clubhouse with poolside service, fitness center, pool & spa, game room, bistro bar, a cantina, and private 100-seat movie theater. 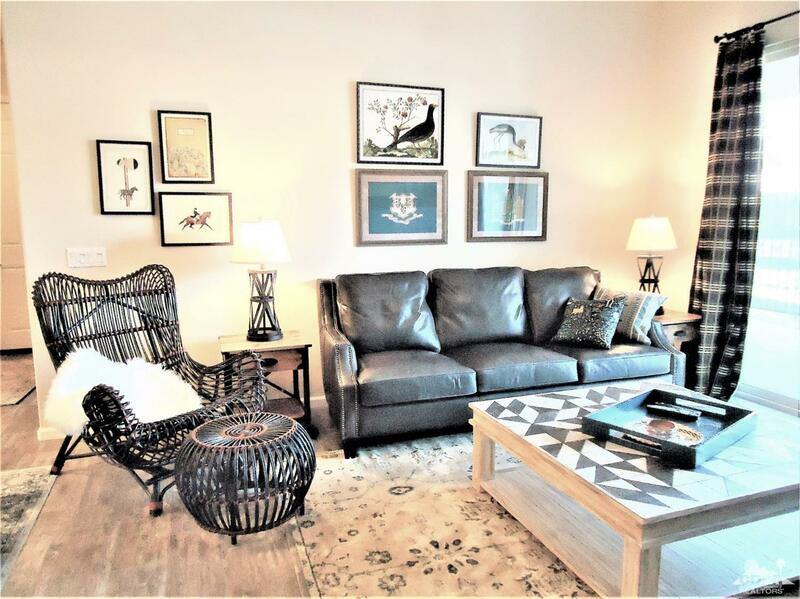 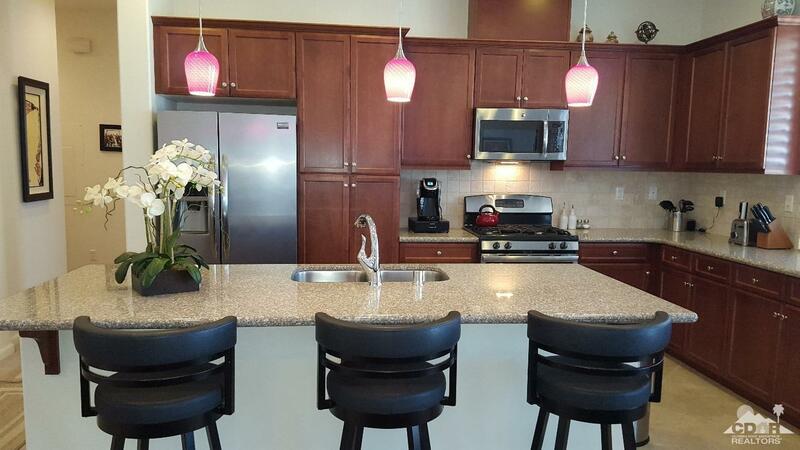 villa Portofino is a few minutes from dining, shopping, golf, entertainment, and the Eisenhower Medical Center.